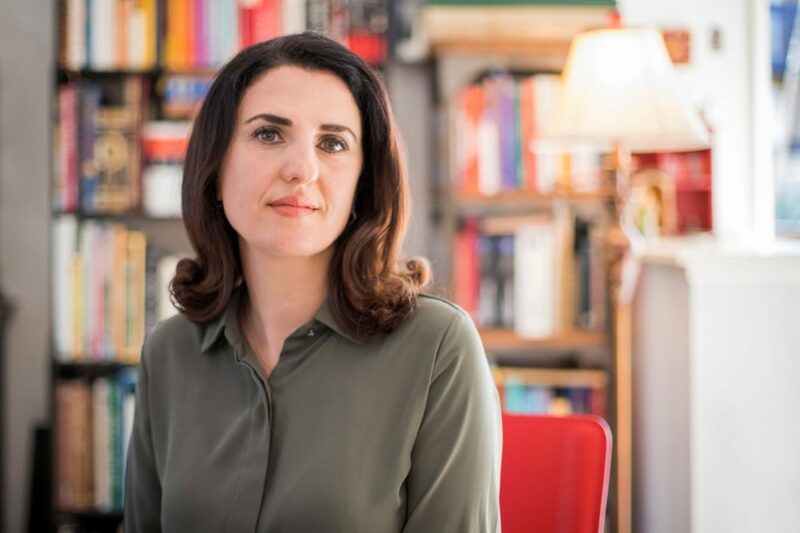 SAN DIEGO, CA — For Huda Al-Marashi, an Iraqi American and Muslim author, wife and mother, the process of writing her memoir, “First Comes Marriage: My Not-So-Typical American Love Story”, took almost 10 years to finish. The book, which follows her story about her relationship with her husband of 22 years, was released last November. Al-Marashi told The AANews that when she first started thinking about writing the book in 2008, she didn’t see many love stories pertaining to Muslim or Arab American culture. She said some interviews she’s had about the book have misrepresented matchmaking in Muslim culture, even though the point of her memoir is to debunk stereotypes about arranged marriage. 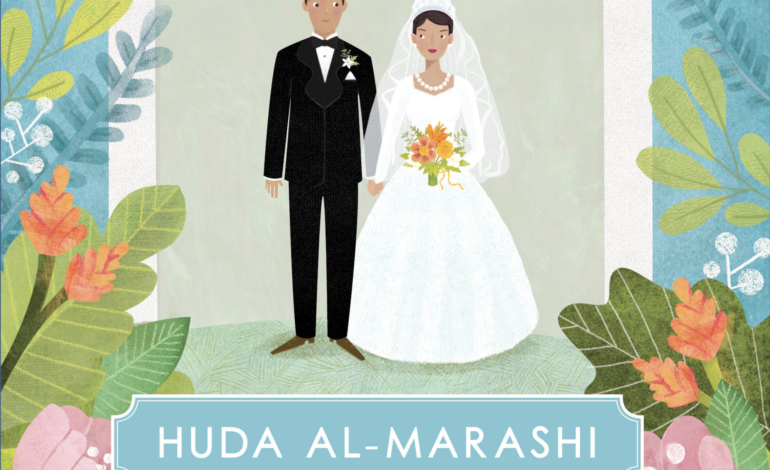 “Still, some of the book reviews will summarize that I had an arranged marriage when I was 6 years old,” Al-Marashi said, “when the whole point of the story is just that I happened to meet my spouse when I was six, but I didn’t know we were going to get married then. According to a 2012 study by Statistic Brain, about 53 percent of marriages are arranged worldwide and about 6 percent of arranged marriages end in divorce. Al-Marashi said arranged marriages aren’t always what people assume about them. She said children of immigrants grow up with a dichotomy between examples of love they see on television versus what they see at home. Al-Marashi said she believes her relationship with her husband is stronger because of how much they’ve shared through the years. She said in her experience, love grew in a way that isn’t represented in mainstream media. “I had that sense of security and comfort that I wouldn’t have known to call love,” she said. “But now I see is just one of the many shades of love. My love over the years has grown and deepened as any relationship would. Your respect for the person grows over time and you just get to know the person better. 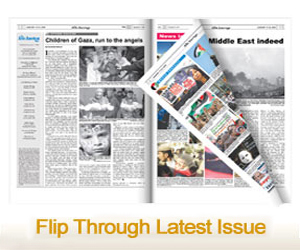 “I think that’s something that doesn’t get celebrated enough in any culture,” she said. Al-Marashi said she was very honest in her memoir about scenes in her life like her wedding night, because she saw the need for such an underrepresented voice. “They were really hard for me to write,” she said. “But at the same time I knew that it was disingenuous to write a book about a newlywed couple and not address those themes. Al-Marashi visits theDetroit Public Library April 1 and the Arab American National Museum in Dearborn on June 9 to talk about her memoir. 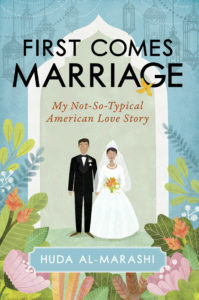 “First Comes Marriage: My Not-So-Typical American Love Story” is available for purchase at Amazon, Barnes and Noble and other booksellers.